Student success is at the heart of every decision we make. Your child’s team includes a principal, assistant principals, teachers, nurses, guidance counselors, family support coordinators, and more. The team works together to fine-tune an academic plan that meets your child where they are right now and challenges them, but doesn’t overwhelm them. We offer two instructional formats: synchronous and asynchronous. 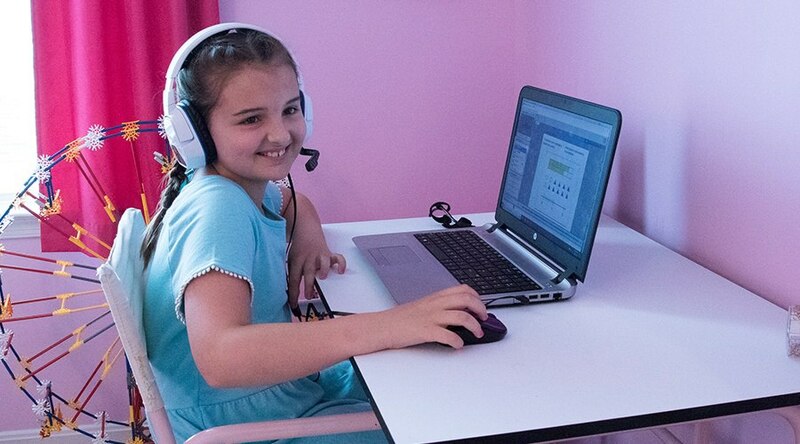 For families who prefer a more structured schedule as well as daily interaction with a PA-certified teacher and other students, we offer live (synchronous) classes held in a virtual classroom setting. For families that prefer more flexible schedules and independent learning, we offer self-directed (asynchronous) courses, supervised by a PA-certified teacher. Learning Coaches work alongside their children in both formats. Do you want see what a virtual class looks like? Check out our Video Library for sample classes and more! Kindergarten builds the foundation for every child’s education. Especially for parents of younger students, the flexibility of choosing either the synchronous or asynchronous model (see above) can help them plan a day that makes sense for their child. At PA Virtual, our kindergarteners flourish with our rich curriculum, dedicated teachers, and the active participation of their parents. Just like in your local school district, our kindergarteners have the same teacher for all subjects. We also provide all of the materials your child needs for the year, including curriculum and hands-on manipulatives to help excite creative and curious young learners. Check out our Curriculum By Grade page for more information about the courses your child will explore in their first year. To ensure your child is eligible for kindergarten enrollment with PA Virtual, please check your local district's age requirement. Attend an online Kindergarten Open House to meet one of our kindergarten teachers and get more information! Socialization is important, especially for our younger students. 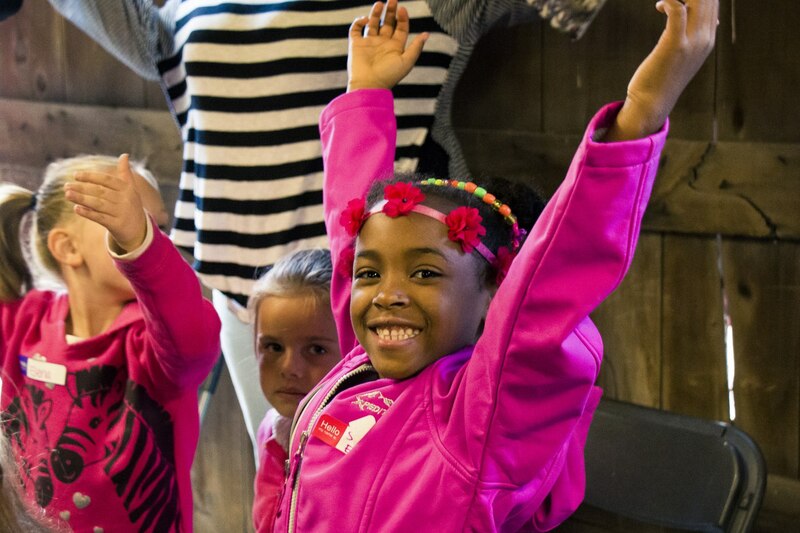 We offer regular outings across the state, and all grade levels are encouraged to attend. Students have many chances to meet families from their area and make some new friends doing things like exploring museums, celebrating Dr. Seuss’s birthday, visiting science centers, and much more. PA Virtual believes in social enrichment, and has established community-based partnerships with local charities including food banks, homeless shelters, and donation centers. Our students across the state participate in school-wide service learning, including opportunities with the Ronald McDonald House, Toys for Tots, the Ugly Quilt Project, and more. Young children explore and learn with their hands. The curriculum we provide for elementary students includes a variety of items for hands-on learning. Shapes, counting cubes, scales, inflatable globes, paint, magnifying glasses… your child will have active hands for active learning! PA Virtual students use Study Island and Exact Path, two tools that help our teachers determine a student’s individual academic needs. These programs provide lessons and activities to support academic growth and are personalized for your child’s learning path. I learned to read with PA Virtual. I count at PA Virtual."